Finding the right gift for someone can become a nightmare pretty quickly especially when nothing seems meaningful enough. You can avoid all that by choosing to craft your gifts instead of buying them. If you don’t know what exactly you could craft, check out some of these creative homemade gifts and be inspired. A lot of the ideas on our list would make lovely housewarming gifts. 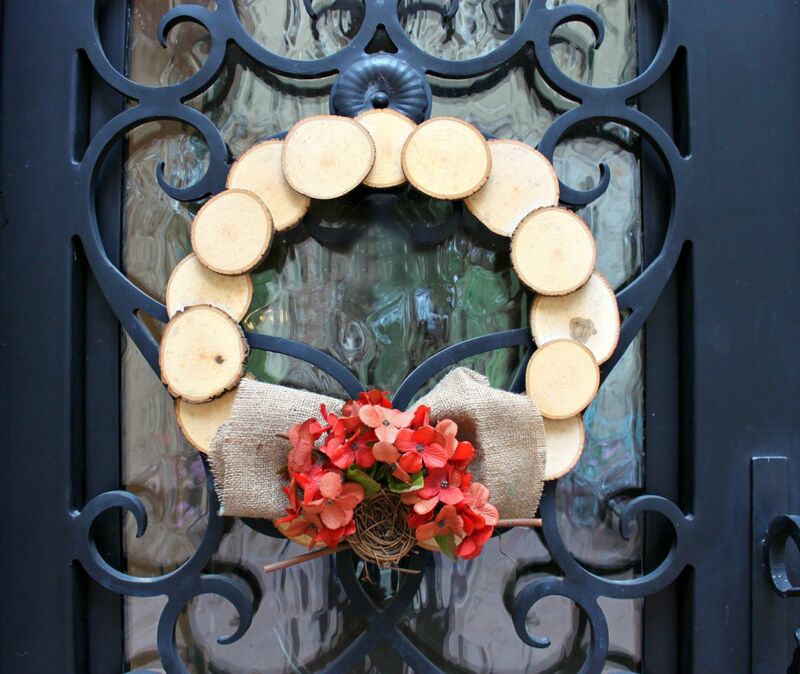 For example, check out this beautiful wood slice wreath which is the perfect fall gift. The wreath is also easy to make. You need a few round wood slices with bark edges, a hot glue gun, and a few decorations such as fabric flowers, a decorative bird’s nest, some burlap, etc. 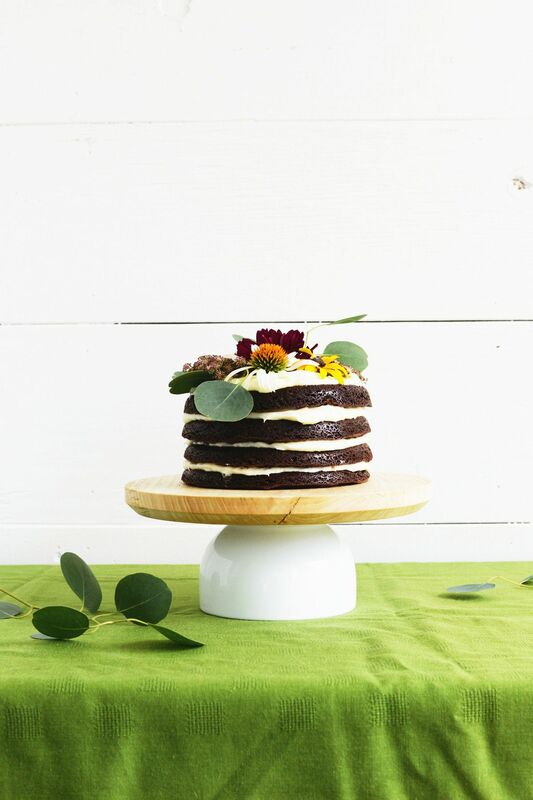 A modern cake stand could also be a thoughtful gift for someone who loves baking. You can make the stand yourself from scratch. The platform can be made of wood and the base can be a small bowl. First you need to decide how big you want the stand to be. This way you can figure out how big the bowl needs to be so it can support the stand and look good proportion-wise. 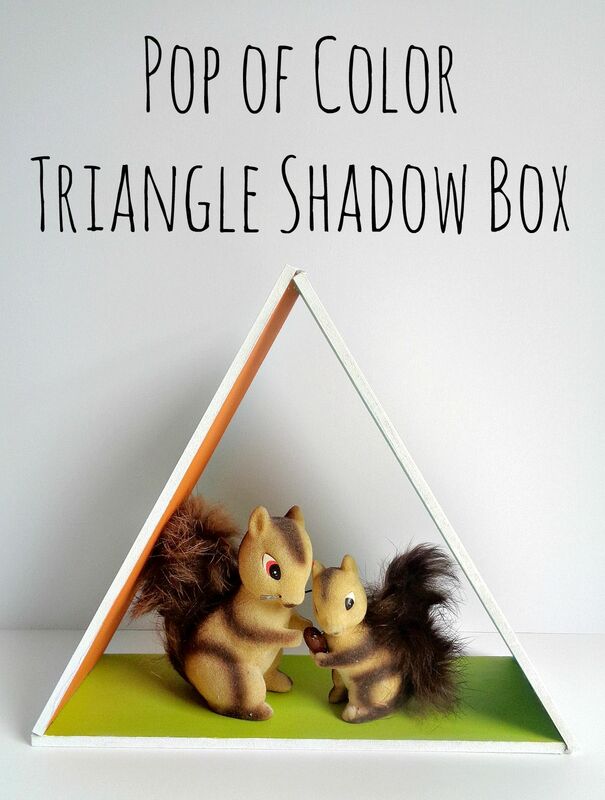 Something less specific, like a cute triangle shadow box can be a lovely gift idea for pretty much anyone. Actually, you could build something like this for your own home if you like the idea. It’s actually super easy. You need 3 pieces of wood, some white paint, a foam brush, a hot glue gun and paint in three other colors that you think go well together. You can match the color palette to the recipient’s home decor. Decorations can make lovely gifts. 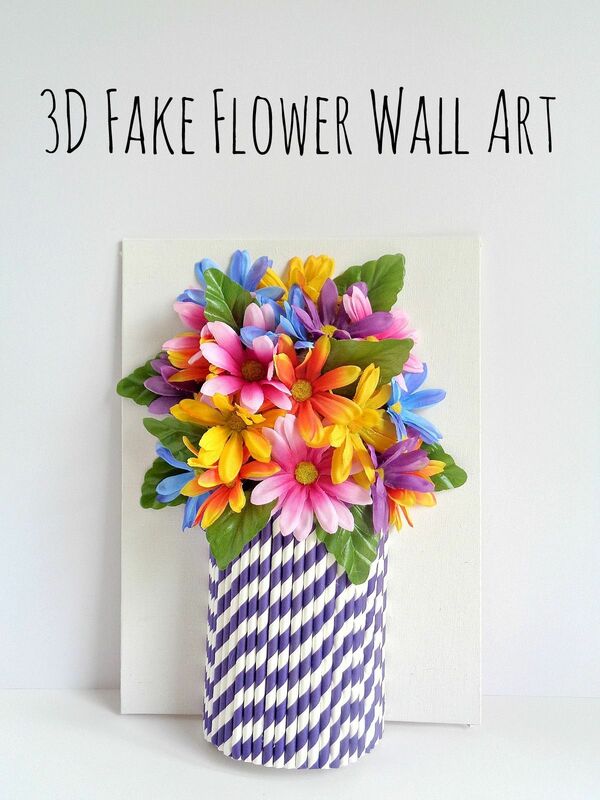 A cool idea can be to make a 3D flower wall art ornament which can look beautiful in a variety of different spaces, decors and settings. If you like this colorful design, you can make something just as pretty using canvas, paper straws, foam board, a bouquet of faux flowers, a hot glue gun and tissue paper. One can never have too many coasters, especially stylish ones handmade by their friends and loved ones. That being said, we just gave you a great idea for a gift. 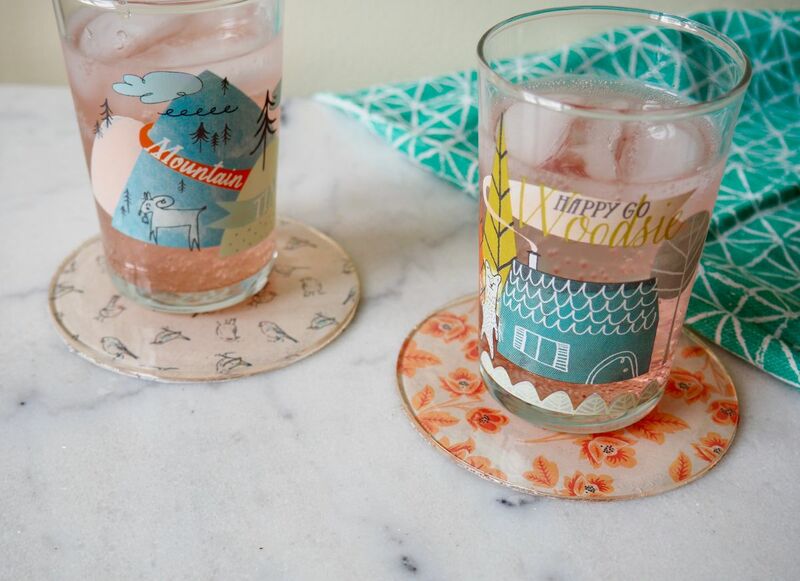 You can make patterned coasters using the following supplies: a circle silicone mold, resin, patterned scrapbook paper, mod podge and a paint brush. They’re some of the most useful and creative handmade gifts you could make. Speaking of easy DIY gifts, check out these awesome two-tone tinted glass ornaments. They can be used as vases or they can simply be displayed as such on a chic console table or on a shelf and when we say this is an easy project we really mean it. 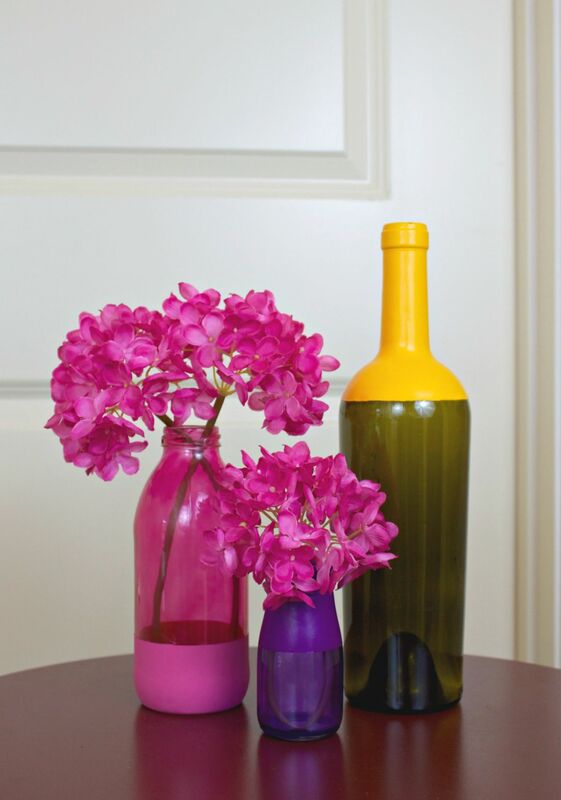 All you need is some glass bottles, mod podge sheer colors, some painter’s tape and opaque glass paint. Check out the instructions and have fun painting! 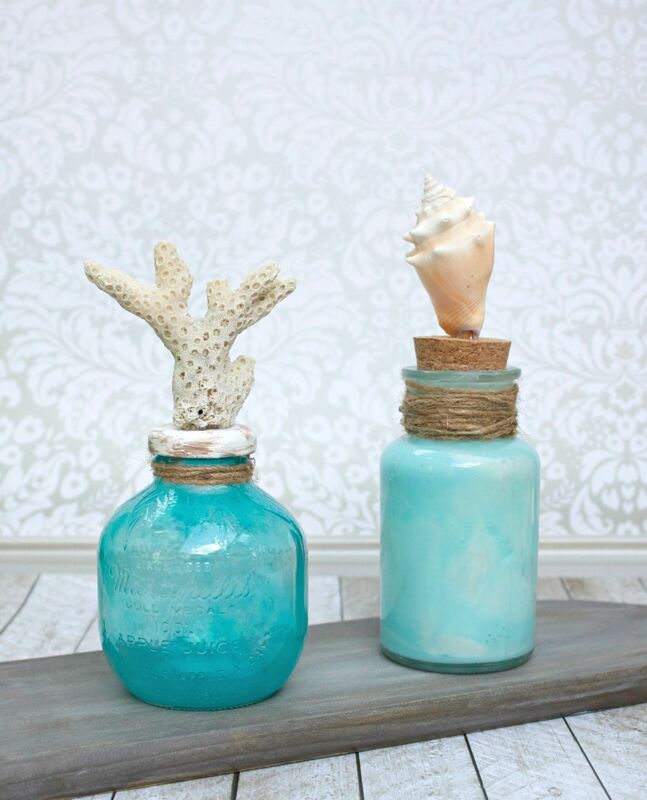 For someone who loves the beach or has a beach house, you could offer some chic coastal-themed glass bottle centerpieces as a gift. To make something like this you need glass bottles of various sizes (preferably with quirky and cute shapes” some glass paint or mod modge sheer colors, a glue gun, twine, shells and coral and a dowel rod. we suggest turquoise paint in this case. If you’re looking for a gift idea for someone who loves plants and greenery in general, how about a mini monogram fake planter? Actually, this could also be an actual planter with real tiny succulents inside but then you’d need to alter the whole project. 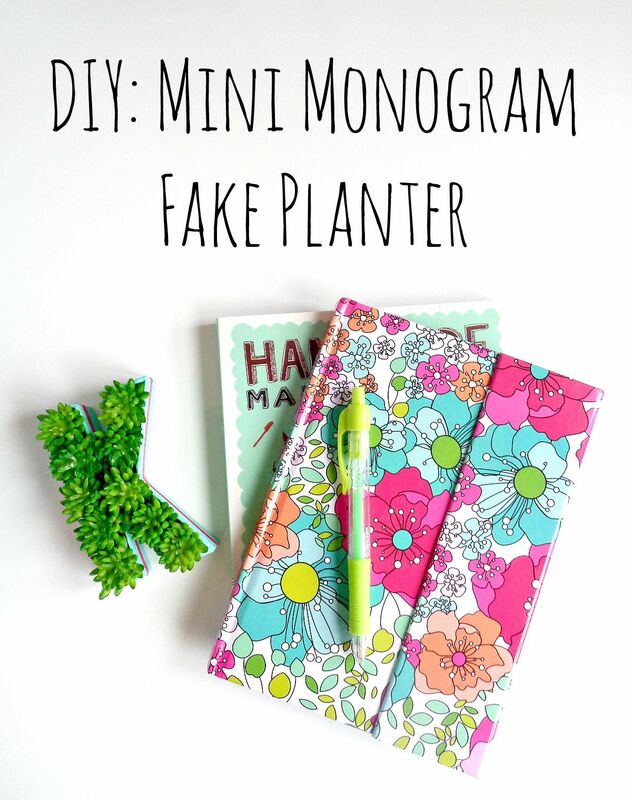 For the fake kind you need a mini paper mache letter, paint, a foam brush, ribbon, a craft knife, a hot glue gun and faux mini succulents or other plants. You could also use fabric flowers for this. 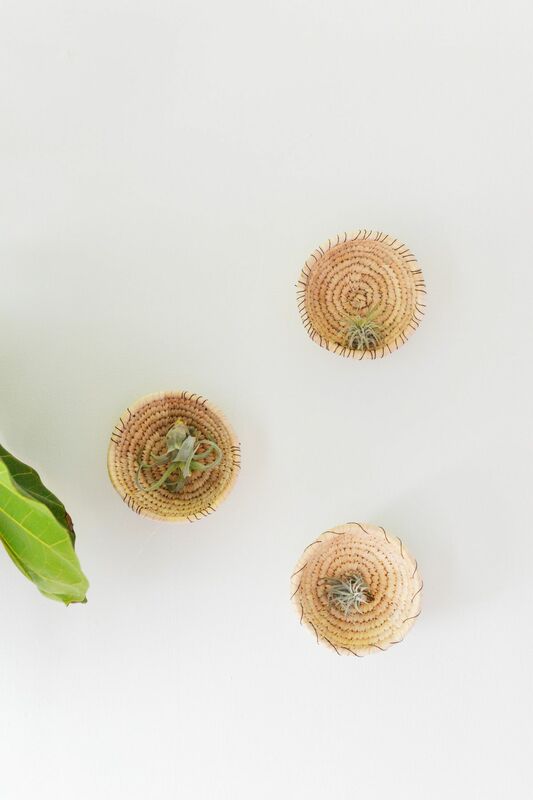 Speaking of green gift ideas, you should also check out these DIY wall basket planters which are extremely easy to make. You need small woven baskets, a large needle, yarn and plants. Air plants would be perfect but you can also use other types of small plants if you think they’d look good and that they’d survive. Faux plants are also an option if you only focus on the looks. The list of easy DIY gifts continues with these beautiful mason jar votives which can be personalized in a ton of chic and cool ways. 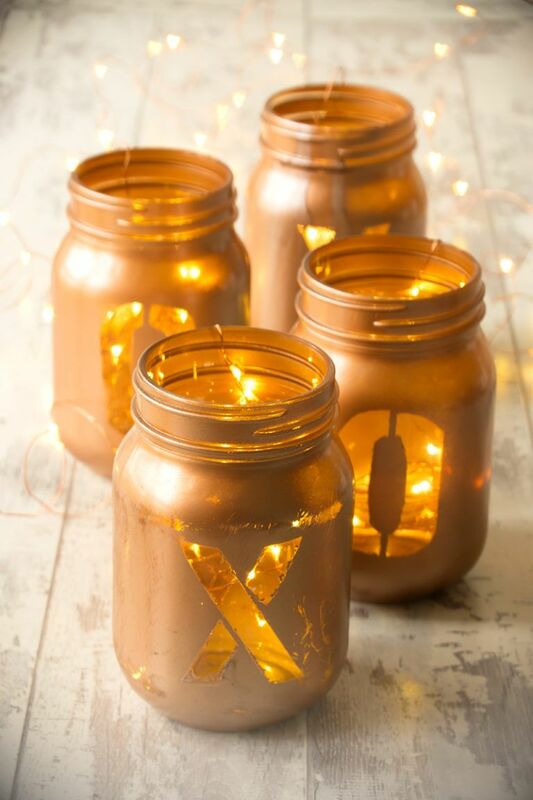 To do that you need copper spray paint, painter’s tape and candles or battery-operated string lights. Use tape to mark the design you prefer onto the surface of the jar and then spray paint the whole exterior of the jar. When you remove the tape, the design will be revealed. Know anyone who loves cacti? You can be inspired by this passion to gift them something cute that you know they’ll love. We’re talking about a cardboard cactus DIY ornament which can actually also serve as a cute jewelry organizer. 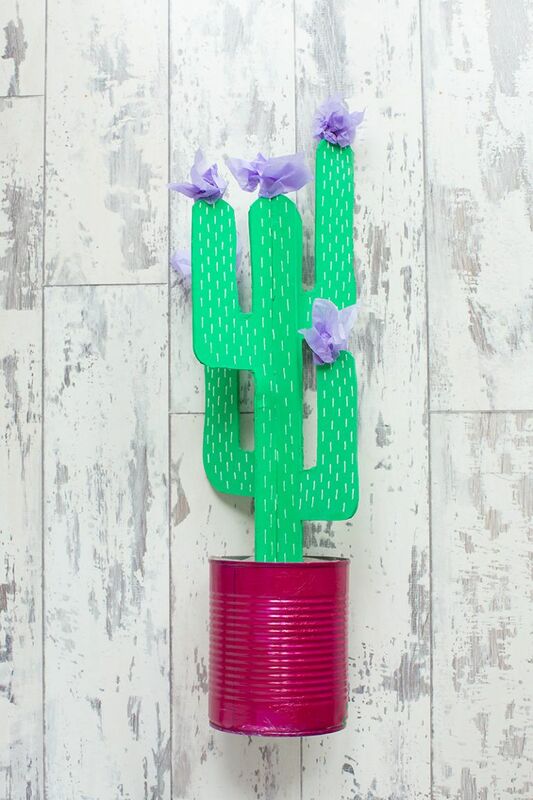 To make something like this you need an empty can, tissue paper (or faux cactus flowers), sandpaper, cardboard and green paint. A white marker pen would also be useful. Not every gift has to be super specific. 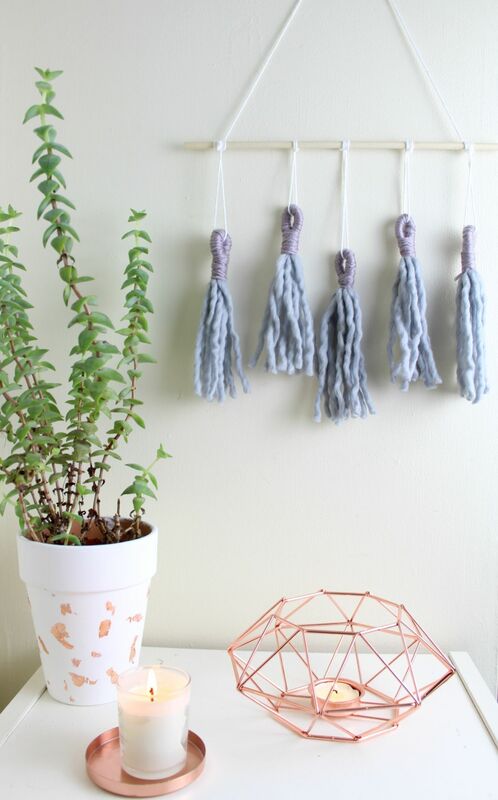 Something a bit more neutral and versatile such as this DIY tassel wall hanging can also be a good option in some cases. This project is super easy to make and requires very few supplies: a wooden dowel, some chunky yarn, regular yarn and scissors. Basically you just make a few tassels and then you tie them onto the dowel. 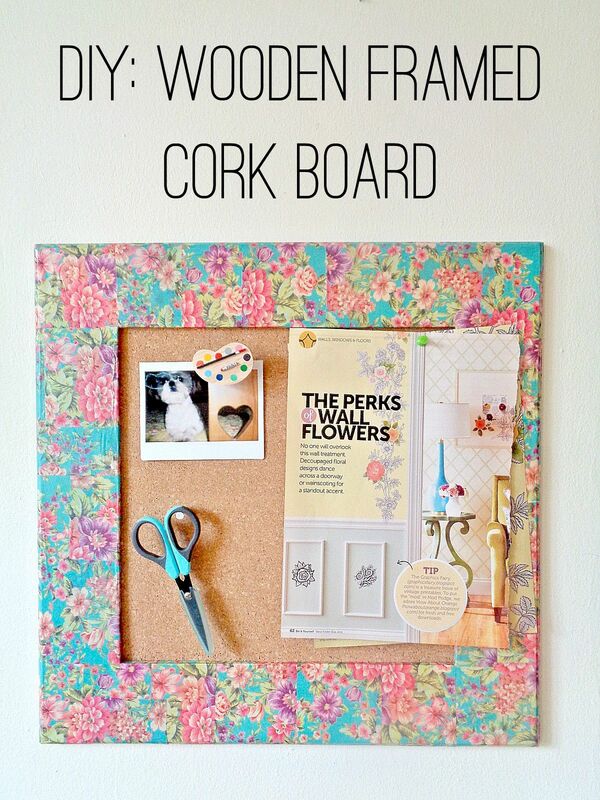 An organized person who likes to plan everything might enjoy receiving a framed cork board as a gift. Actually, you can also gift this to someone who could improve their organization skills, as an incentive. Customize the board with a wooden frame decorated with tissue paper. You can also fill the board with a few meaningful small objects. 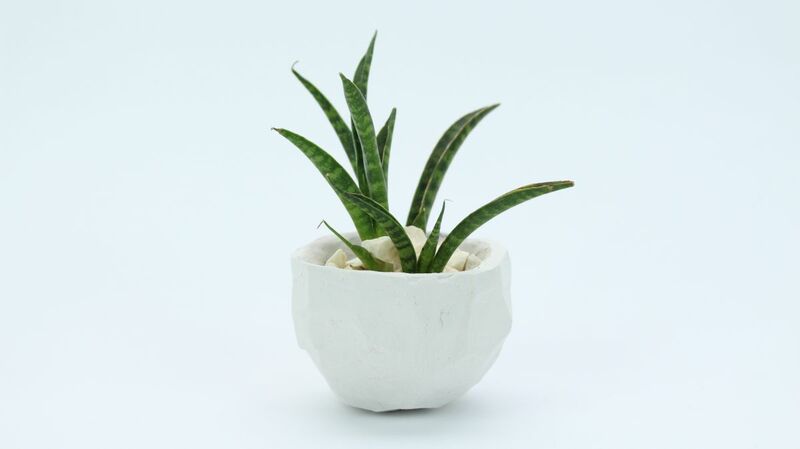 We really love plants and we think every home and office should include some so the last two ideas on our list have to do with planters. This one shown you how to make geometric faceted planters out of modeling clay. 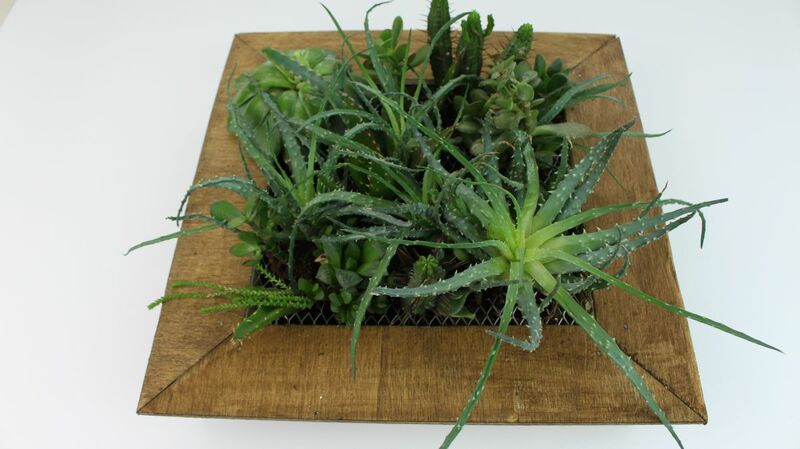 They’re perfect for small succulents and cacti or air plants and you can make them in any shape and size you want. You can also make a cute planter out of a picture frame or you can actually build a custom frame from scratch. The idea is to get a shallow box which you can fill with potting mix. Take a sheet of decorative wire mesh and attach it to the frame with a staple gun. This way the plants won’t fall off and the planter can be displayed at an angle or even vertically. Fill this frame planter with small succulents. The post 15 Creative Homemade Gifts You Can Craft For Your Loved Ones appeared first on Home Decorating Trends – Homedit.